Here it is, our last blog post of 2017. The list below recaps the most-played albums of the entire year at CKUT, carefully compiled from the logs documenting our freeform airplay over the past twelve months. Check it out, and be sure to dig into the titles that are unfamiliar – there are some true gems on this list, and those with open ears will find a lot to love. 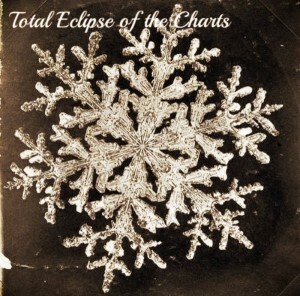 This entry was posted in Charts and tagged best of 2017, top 100 on December 20, 2017 by CKUT Music Coordinator. 2015 is almost done! We made it! 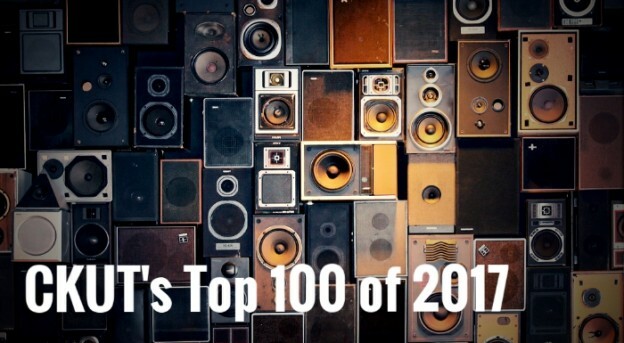 Despite the disconcerting lack of snow here in Montreal, it’s definitely time to pack up for the holidays and deliver the hotly-anticipated CKUT TOP 100 OF 2015. Y’all have been waiting for this, right? Right? I’ll be out of the office chilling on beautiful Anarchist Mountain in BC from December 21 – January 4, so please be patient if I don’t respond to emails during that stretch. Hope you have a great & relaxing holiday season! 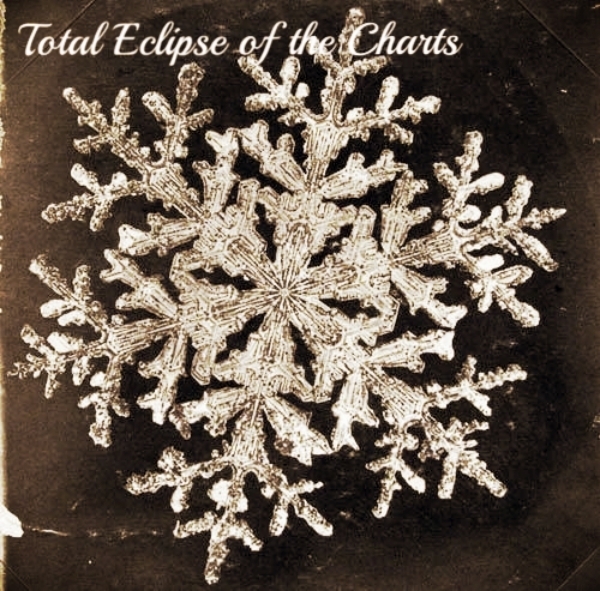 This entry was posted in Charts and tagged top 100, total eclipse of the charts, year end charts on December 15, 2015 by CKUT Music Coordinator.